Judging a good cocktail is like finding a new home. How? You can do both at The Daley’s Craft Cocktail Competition. On Tap Magazine is hosting a soiree for cocktail and home connoisseurs that is going to be the talk of Rockville. It’s all happening from 7-9 p.m. on Wednesday, Oct. 18 at The Daley. 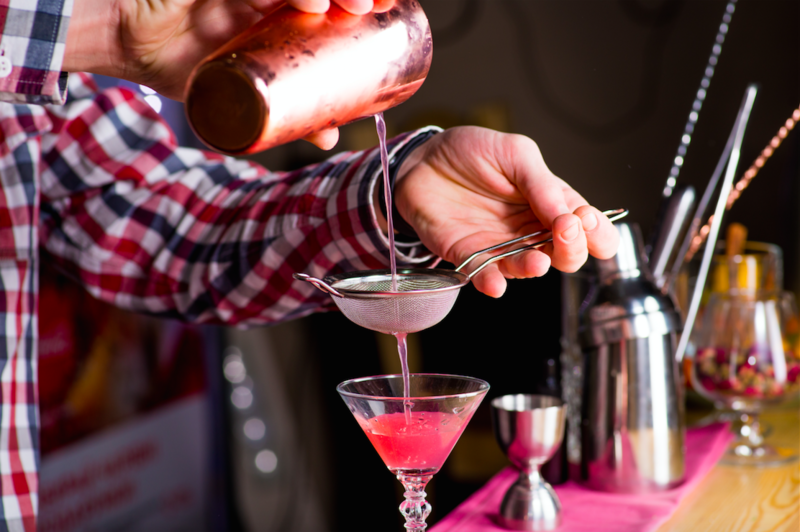 The who’s who of Rockville, MD will be serving up their best cocktails. Drink yummy concoctions from Paladar Latin Kitchen, Gringo’s & Mariachis, Bontanero and Union Jacks. We’ll pair the cocktails with some equally delicious passed hors d’oeuvres, acoustic music by Zach Cutler & Ace Ono, and of course tours of The Daley’s model apartment homes. That’s a party you won’t want to miss. You be the judge of who makes the best Rockville crafted cocktail in town, and we’ll show you who has the best place to call your next home. Convinced? RSVP at daleyparty.com and let the good times roll at The Daley’s Craft Cocktail Competition.